Includes up to 5 quarts of oil, topping off engine compartment fluids, testing battery and FREE courtesy inspection. Does not apply to Full Synthetic oil changes. Some oil filters extra. Offer does not include taxes and other fees. Not valid with any other offer. With Valpak® coupon only. Must present coupon at time of purchase. Coupon void if altered. Expires 05/04/2019. Over $70 in savings! Includes: Oil change & filter, air filter & cabin filter replacement, tire rotation & balance, inspect brakes & tire wear. Synthetic Oil is additional. Not valid with any other offer. With Valpak® coupon only. Please present coupon at time of service. Coupon void if altered. Expires 05/04/2019. Includes up to 5 quarts of oil, topping off engine compartment fluids, testing battery and FREE courtesy inspection. Some oil filters extra. Offer does not include taxes and other fees. Not valid with any other offer. With Valpak® coupon only. Must present coupon at time of purchase. Coupon void if altered. Expires 05/04/2019. 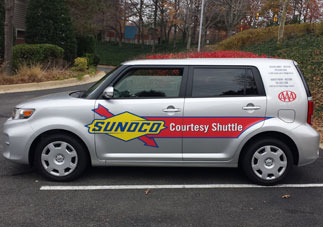 Print oil change and car repair coupons for South Lakes Sunoco in Reston, VA.! 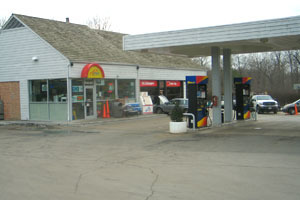 South Lakes Sunoco is your friendly neighborhood service center providing all your vehicle's service and repair needs. 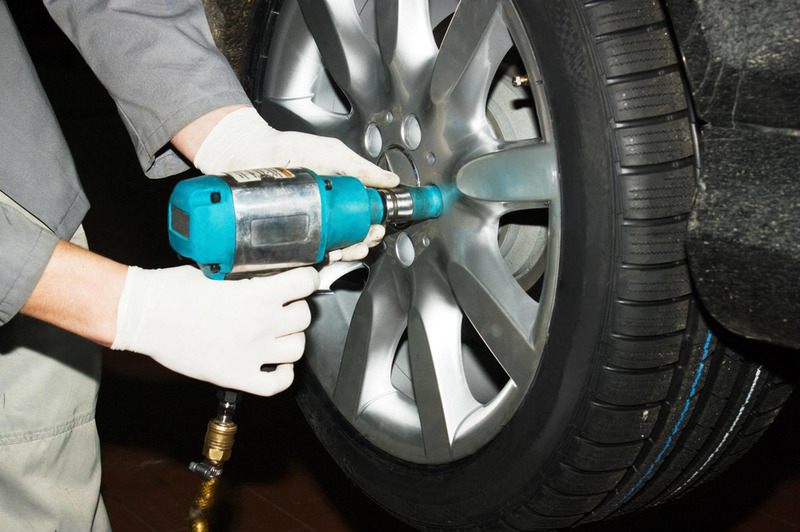 Routine Maintenance Prolongs The Life And Safety Of Your Vehicle And Is Less Expensive And More Convenient Than Unscheduled Repairs While Helping To Maintain The Value Of Your Vehicle. Our professionals provide quality work and customer service at reasonable prices. We are conveniently located at the intersection of South Lakes Drive and Twin Branches in Reston, Virginia. We have satisfied and repeat customers that have been coming for years throughout the local area including Herndon, Great Falls, Sterling, Leesburg and many more locations throughout Fairfax County. With 2 service bays, an inspection bay, professionally trained ASE certified technicians & managers, and we are prepared to meet all of your service needs. 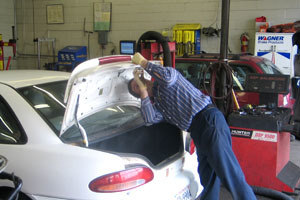 Accessory Installation, Air Conditioning, Alternators / Electric, Batteries, Belts / Hoses, Brakes, Complete Mechanical Services, Computer Diagnostics, Computer Repair, Engine Repairs / Rebuilding, Exhaust Systems, Free Rental Car Pick Up, Hybrid Service / Repair, Oil & Lube Services, Radiators, Shocks, Suspension Repairs, Tires, Towing Service Available, Transmission / Rear End, Tune-Ups, Virginia State Inspections.